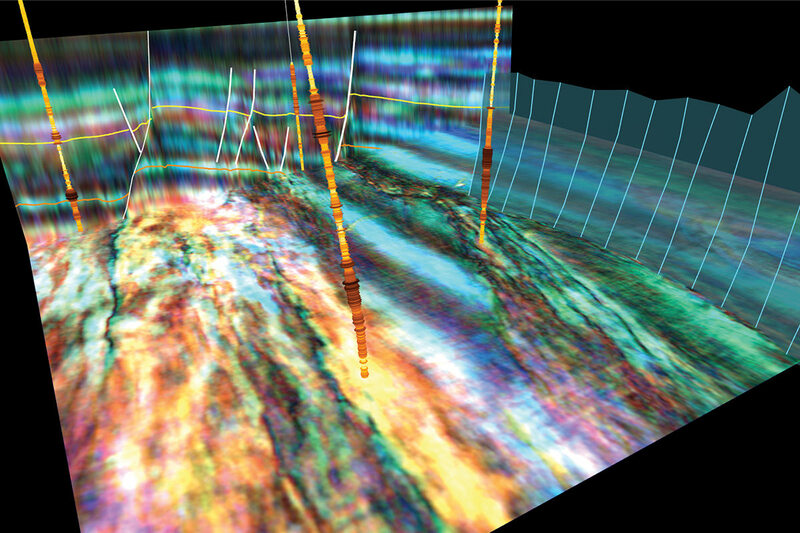 DUG Insight is a full-featured 2D/3D/pre-stack visualisation and interpretation package. It includes all the necessary tools for a complete interpretation workflow, from reconnaissance to crossplotting – with a fully-integrated 3D canvas, and support for pre-stack data throughout. 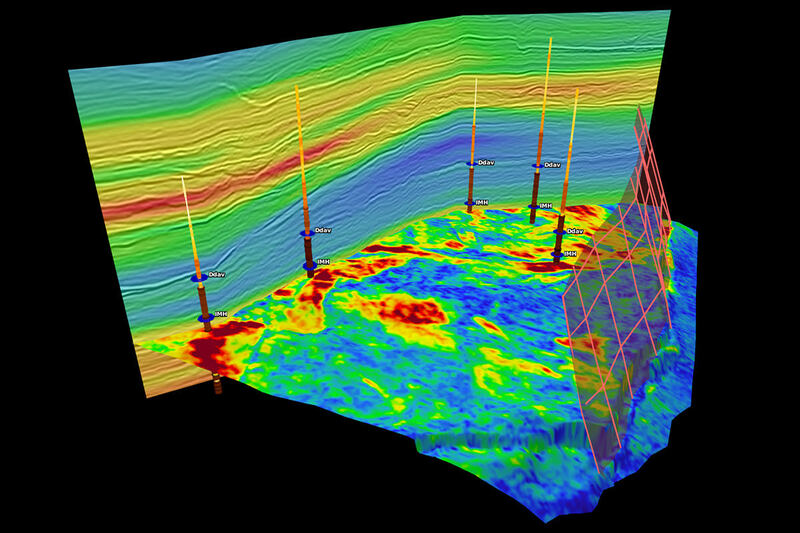 DUG Insight takes a fresh approach to seismic interpretation software, with powerful features integrated into an easy-to-use interface. 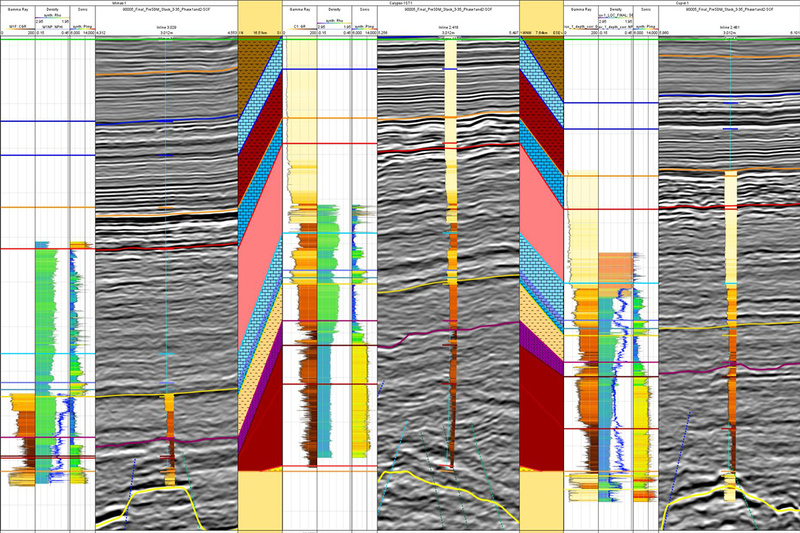 Easily create stunning well log and seismic displays in the interactive well views. 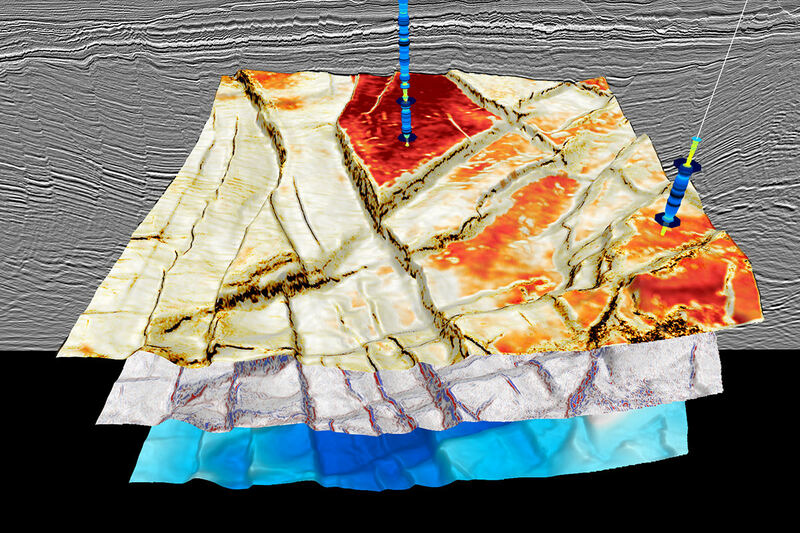 Perform regional and prospect scale evaluation with 2D and 3D seismic. Incorporate your stacks, pre-stack gathers, well data, and culture information in the same intuitive interface. Align your vintage data to modern seismic in time, frequency and phase domain with automatic mistie correction. 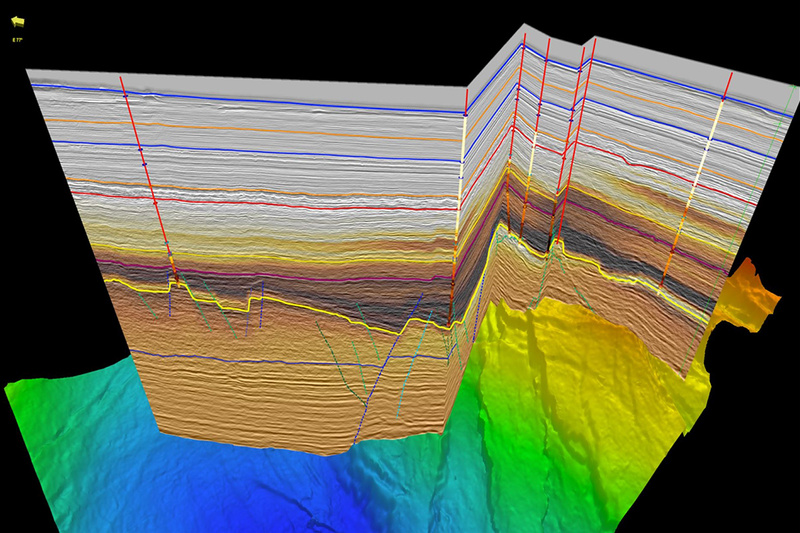 Reveal the depositional environment with instant stratigraphic flattening on any horizon. 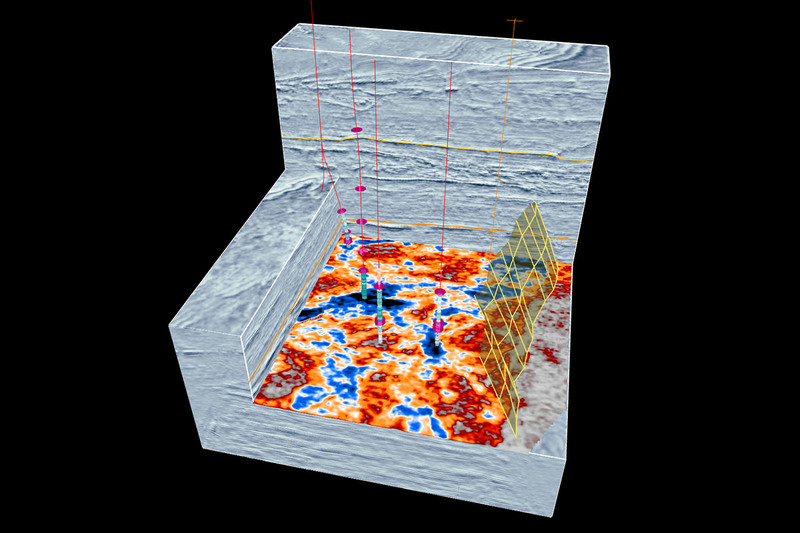 Tie your wells to seismic using synthetics and interactive checkshot correction. Pick faults and interpret horizons, or let the waveform -guided horizon propagator do it for you. Visualise your results in 3D, converting between time and depth with a single click. You can perform this entire workflow without the need for any add-on modules. Unlock DUG Insight’s advanced modules to take advantage of even more powerful features. From seismic attributes, spectral decomposition and velocity modelling in the Explorationist module, to analysing and processing image gathers with Image Gather Processing, Insight has the power to take your interpretation to the next level. Getting started with DUG Insight is easier than you think. Our simple pricing includes everything from upgrades and maintenance to online support. Available for Windows, Linux and macOS, DUG Insight runs seamlessly on any machine, from laptops to high-end workstations. Discover the power of DUG Insight with a free 30 day trial.